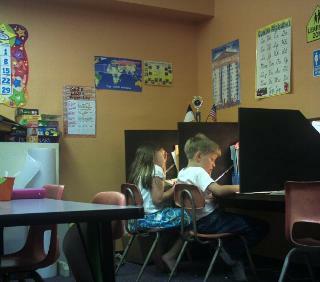 Christian academy for Kindergarten through High School. there to guide each student in the learning process. School begins every morning with pledges and chapel time.